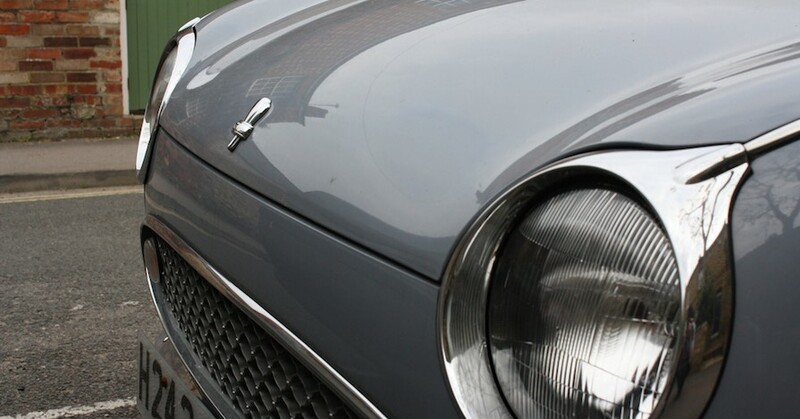 Hazed, cloudy or yellowed headlight lenses not only dull the appearance of a vehicle, they also reduce safety by compromising the performance of the headlights. At night, headlights with hazed lenses will not shine as brightly or as far down the road. 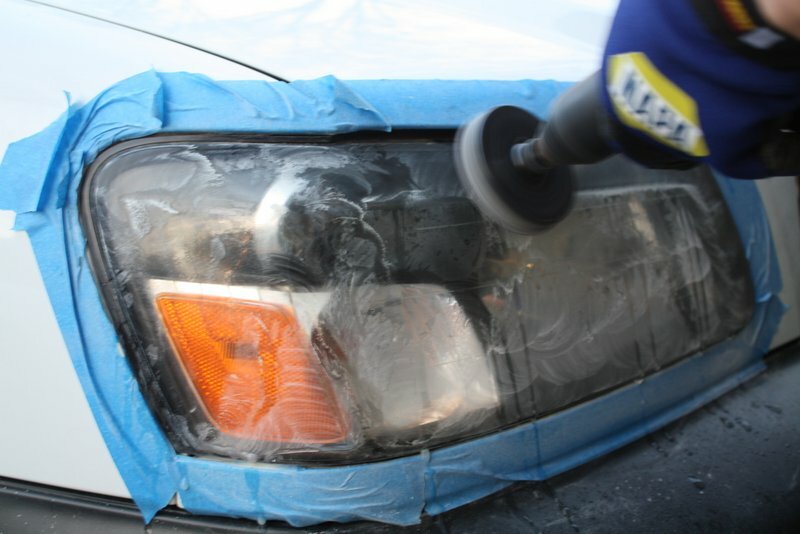 I tried a 3M Headlight Lens Restoration System on a particularly clouded and yellowed headlight on a ten-year-old car. The results were excellent, with a huge improvement in clarity. Plus, the whole process took less than an hour. Improved appearance: The whole car looks brighter without those tired, yellowed headlight lenses. 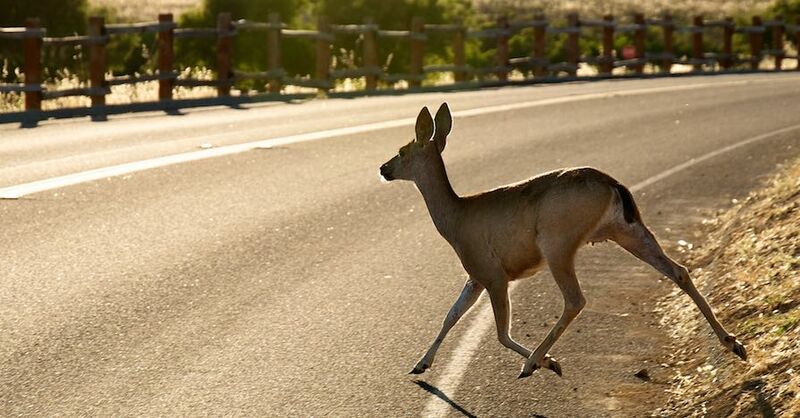 Safer night driving: The headlights perform noticeably better at night after restoration. 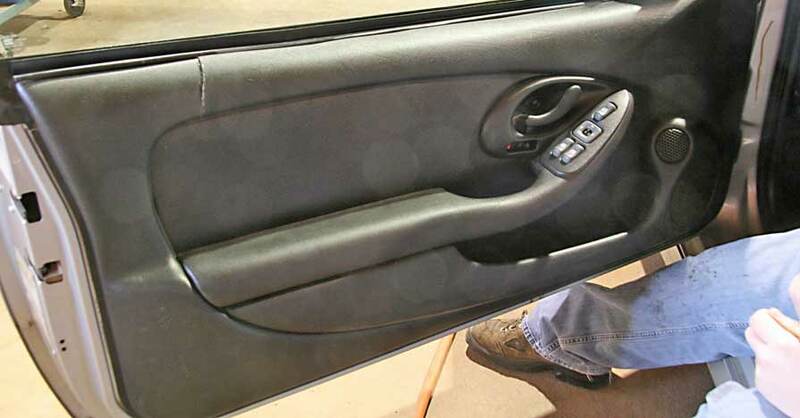 3M’s easy, DIY solution: The step-by-step directions included with the product describe exactly what to do. The process is simple. 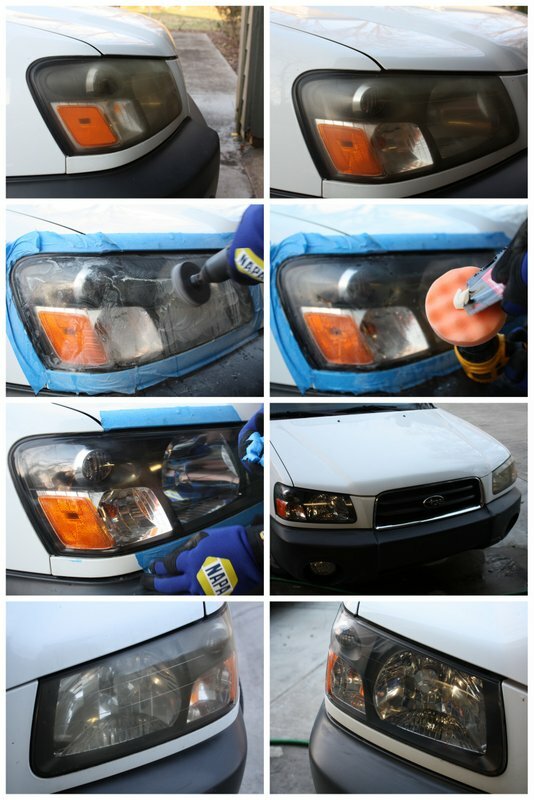 I tried a cheap, generic headlight restoration kit on this vehicle about four years ago, and the results were not nearly as dramatic as what I saw with the 3M kit. Even though the generic kit was about half the price of the 3M kit, the 3M kit is clearly the better value. It’s easier to use and results in clearer, glossier lenses. The generic kit was a 2-step process with a sanding disc and a polishing disc. The 3M kit is much more thorough, with three sanding discs and a polishing disc. The 3M kit uses hook-and-loop fastener to attach the disc to the disc pad holder. The generic kit used messy adhesive. The directions with the generic kit were not very helpful. Upon finishing with the generic kit, the discs were used up. 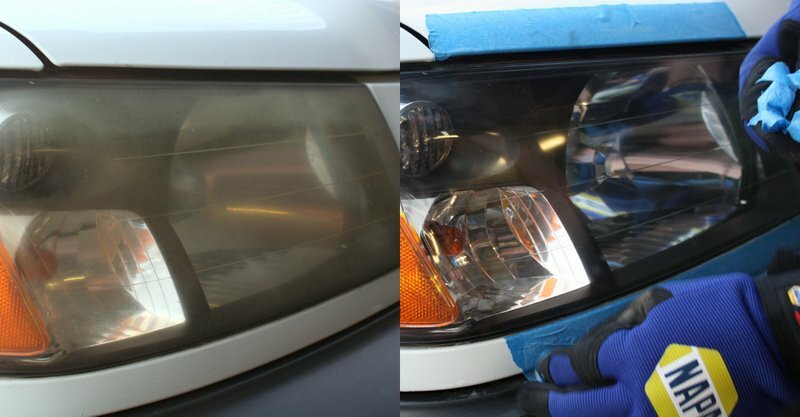 With the 3M kit, I restored both headlights and still had supplies left over. I didn’t follow all the directions to the T, but I should have. Still, I had just one issue with the finished product, and that was our fault. Read through the instructions before you start. It just makes the whole process quicker and easier. Use the recommended second layer of tape. I sanded through one layer and into the car’s paint finish in one small spot. That was our only mistake with the process. Flatter surfaces are much easier than heavily contoured ones. Our lenses have some bumps and ridges that are hard to see in the photos but were trickier than the flat parts to sand and polish. Don’t hesitate to switch out for a new disk if the one you’re using gets worn or clogged. The kit comes with plenty. 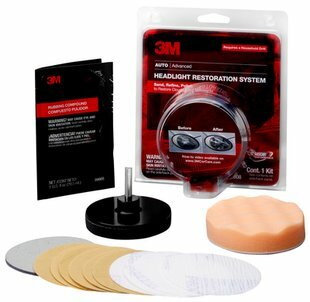 If you notice your headlights looking yellowed or hazed, try the 3M Headlight Lens Restoration System. It’s a simple solution with brilliant results. Check out all the chemical products available on NAPA Online or trust one of our 16,000 NAPA AutoCare locations for routine maintenance and repairs. 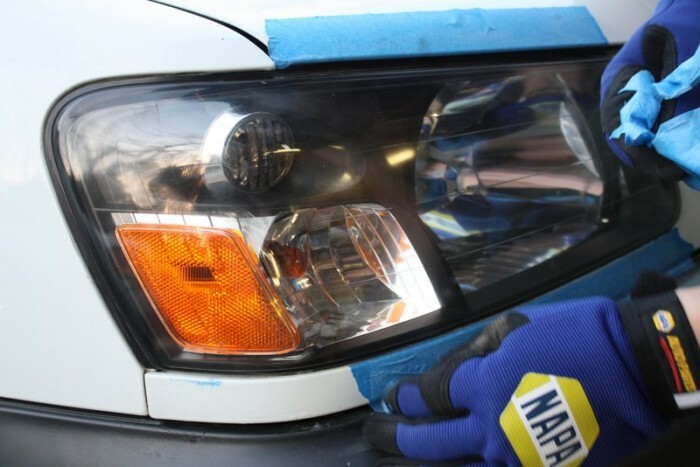 For more information on headlight restoration kits, chat with a knowledgeable expert at your local NAPA AUTO PARTS store.